First, I’d like to let you know that I just completed a new book. 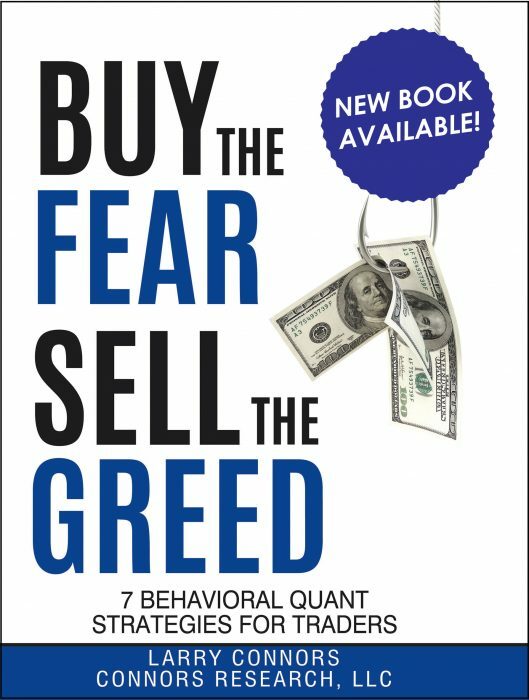 The title is Buy The Fear; Sell The Greed – 7 Behavioral Quant Strategies for Traders. In the previous issue of the Connors Research Traders Journal, I stated we were going to run a 10-part series on improving your trading. Today we’ll start with Number 1 – Know Your Edges. Edges usually exist for a number of reasons. In daily pricing the better edges exist when fear and to a lesser degree, greed exist. Step 1. Are we in a bull or a bear market? Bull markets are usually quiet, less volatile markets. Prices tend to rise steadily occasionally pulling back, sometimes sharply but then repeatedly returning to to their longer-term trend. Bear markets are more violent. Bad things tend to occur more often in bear markets. In fact, many negative historical, political, and economic events over the past century have occurred when the stock market was already in a bear market (I always found this to be eerie). In my opinion, the 200-day moving average, a trend filter we’ve been using for decades, does the best job of identifying if the market is in a bull market. It’s not perfect, but it helps to tell you where the overall trend is. It also most often keeps you out of stocks that can potentially go through long-term downtrends and even go to zero. The 200-day moving average is also the favorite indicator of hedge fund legend Paul Tudor Jones. He states in interviews that if he could only use one indicator, it would be the 200-day moving average. Step 2. Is the market, on a short-term basis, overbought or oversold? We’ve quantified this over and over again for two decades and it still holds true today. Short-term oversold markets in longer-term up trends outperform overbought markets. The data continuously supports this. Step 3. After a stock or ETF becomes oversold, ask “Why is the market behaving this way?” Especially ask why is it oversold (what is the concern, what are they afraid of)? The larger the concerns when pullbacks occur, the better. Fear leads to edges. The greater the fear, the greater the edges. It means there’s potentially scared money out there now. Scared money sells. And scared money also places buyers on the sidelines. Prices drop and trading edges appear. Once an event passes, things then “look safer” to them. Their fear disappears and they start buying again. The buying usually happens after prices have already risen. I’m sure you’ve seen this over and over again. 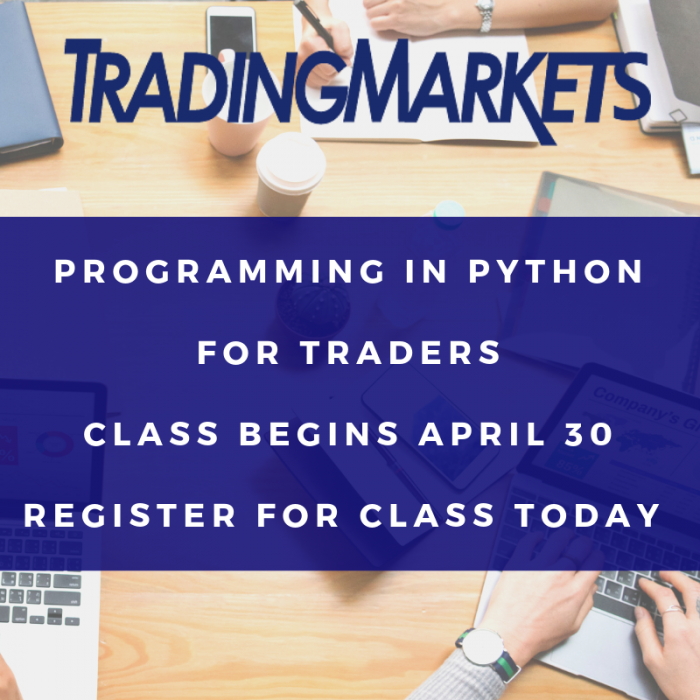 The gains go to the smarter money (the stronger money) which took advantage of the lower prices when there was fear in the marketplace. Ideally you want to be a buyer of their fear. Statistically this has consistently been the best time to buy on a short-term (3-7 day) basis. Hopefully after you think about this deeper and study it further, it becomes intuitive to you – the data has consistently proven this out. Buying fear often leads to great opportunities. Warren Buffett has regularly stated this too as it pertains to investing. Step 4. Fear occurs over many time frames. The greatest fear often occurs intra-day, especially after a stock or index has sold off for multiple days. Take an oversold security. The security has sold off multiple days, news stories and speculation creates fear and stress for the holders of the security. Then have the security sell-off further intra-day and what do you have? Greater fear (and in some cases panic). 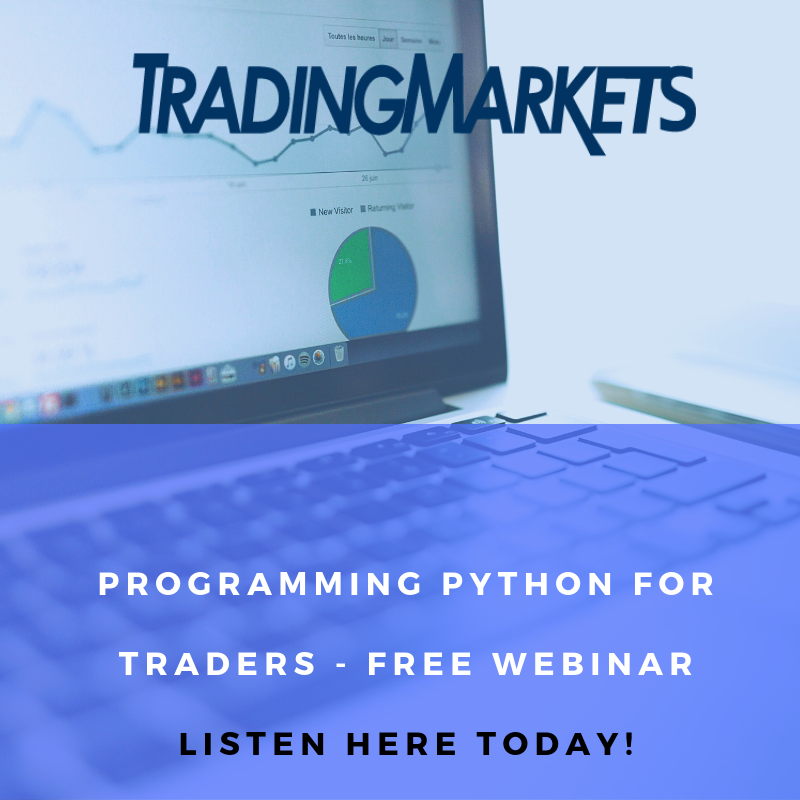 This leads to greater edges and great trading opportunities. In my new book Buy The Fear; Sell The Greed I go much further with this. Hopefully, today’s Connors Research Traders Journal gives you a clearer vision of how you can identify when better trading opportunities with solid edges present themselves for you. In the next issue of the Connors Research Trading Journal we’ll look at part two of our series: proper position sizing.